According to a recent report, LG may look to bring the G Flex back from the dead at CES this upcoming January. Named the G Flex 2, LG is reported to make this device a big upgrade over the first curved rendition, but will still sport the non-scratch backside which made the original G Flex so desirable back in 2013. As for what specs we might expect, potential consumers could see a somewhat smaller form factor for the G Flex 2, as well as a higher resolution display. However, it is reported LG is not moving to curved QHD displays quite yet, and will only up the resolution to 1080p from 720p. There is no word on which processor LG will include, the amount of RAM, storage options, or anything like that, but CES is right around the corner. And don’t worry, just like every other year, Kellen and I will be there to bring you all of the goods. 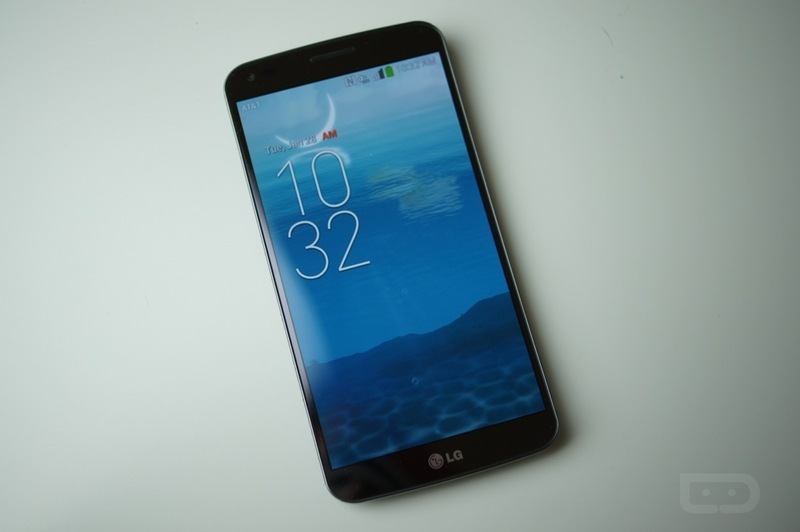 Interested in a G Flex 2?